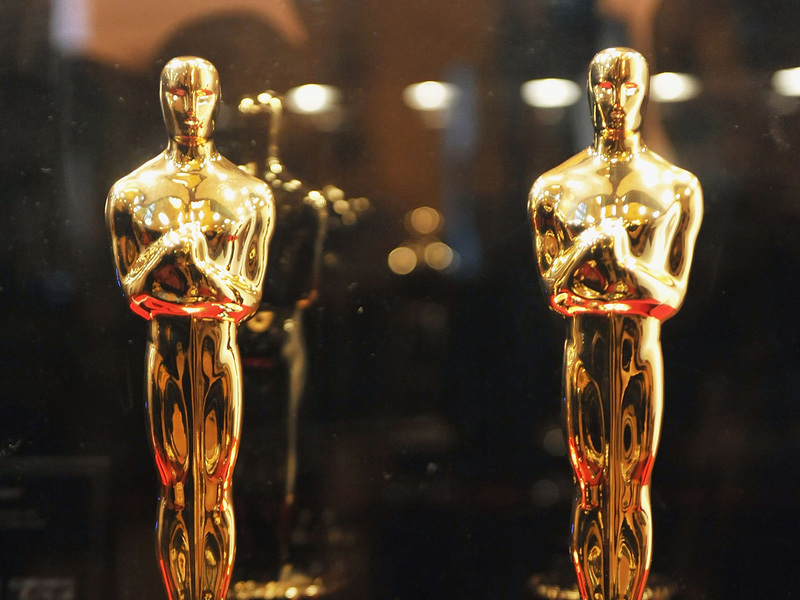 Nominations for the 87th annual Academy Awards were revealed Thursday. "Birdman" and "The Grand Budapest Hotel" lead the race with nine nominations each, including Best Picture. The announcement was made this morning by actor Chris Pine ("Into the Woods"), Alfonso Cuarón (winner of Best Director last year for "Gravity"), J.J. Abrams (director of the upcoming "Star Wars: The Force Awakens"), and Cheryl Boone Isaacs, president of the Academy of Motion Picture Arts & Sciences.